I read this book after I saw the movie too. I just knew that the movie wasn't telling the entire story and I HAD to know it, so I borrowed a book on the way home from the movie theater. Although the drama of the story was intense, it was the backstory I was more interested in. It just so happened that I read this at the right time in my life and it opened my mind to how I view….well, almost everything. I loved this book. I never saw the movie of this book but I read the book and absolutely loved it! 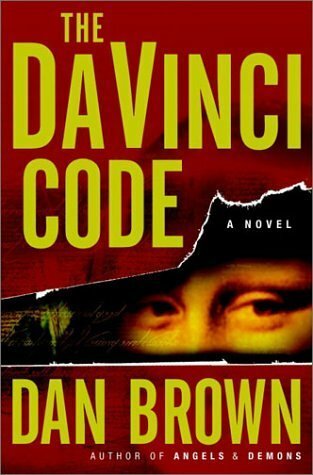 I have an obsession with Dan Brown and his books as they are just so exciting and sooooo creative.